Modern Business Card PSD Mockup Free Download. Just include your design artwork inside the smart object layers. 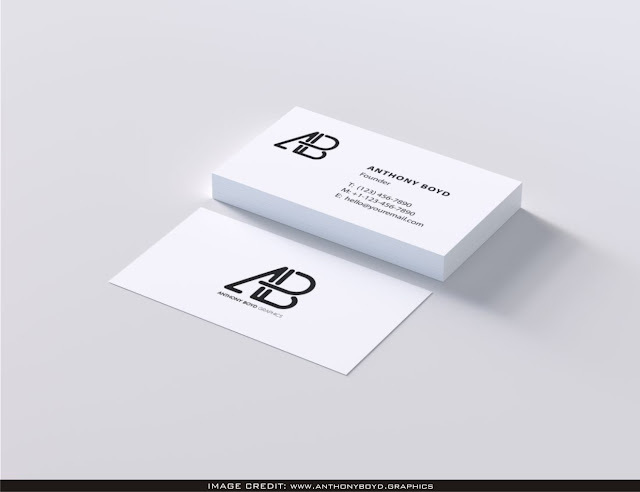 Download this free psd business card mockup from Anthonyboyd. Show Your Design Art Like A Professional Graphic Designer By Adding Your Own Design Art To The Void Mockup.